Not the answer you're looking for? Browse other questions tagged qgis print-composer qgis-2.18 grids-graticules or ask your own question. 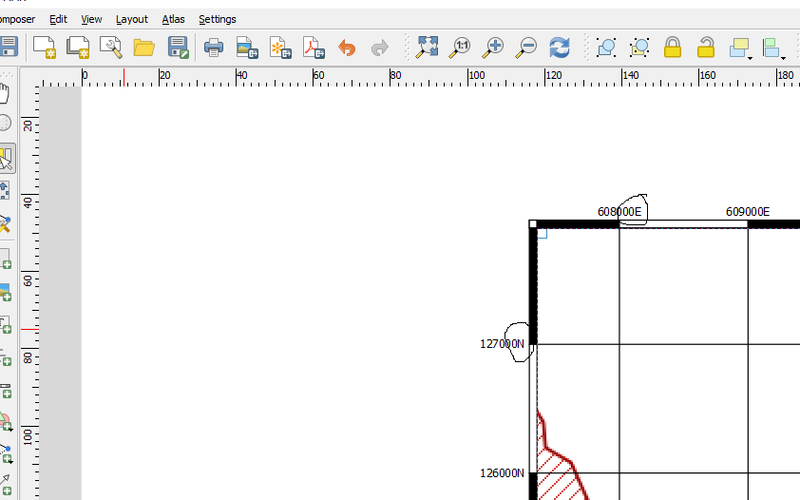 Displaying Grid line on QGIS Print composer?